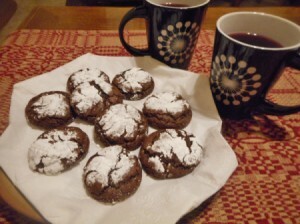 A delicious recipe for soft chocolate cookies that the dough is cooled before forming into balls. 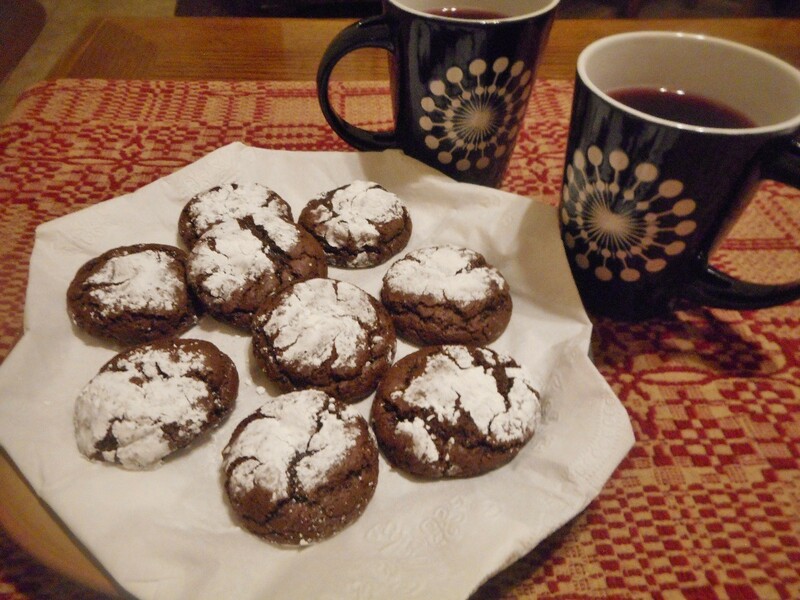 This page contains grandma's chocolate crinkles recipe. 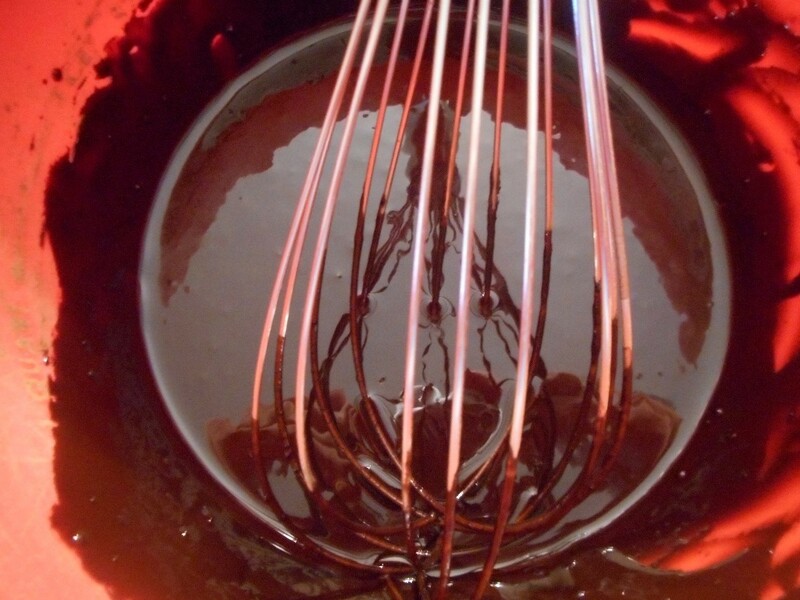 Mix the oil, cocoa, and granulated sugar. Add the eggs last, one at a time. Stir in the vanilla. 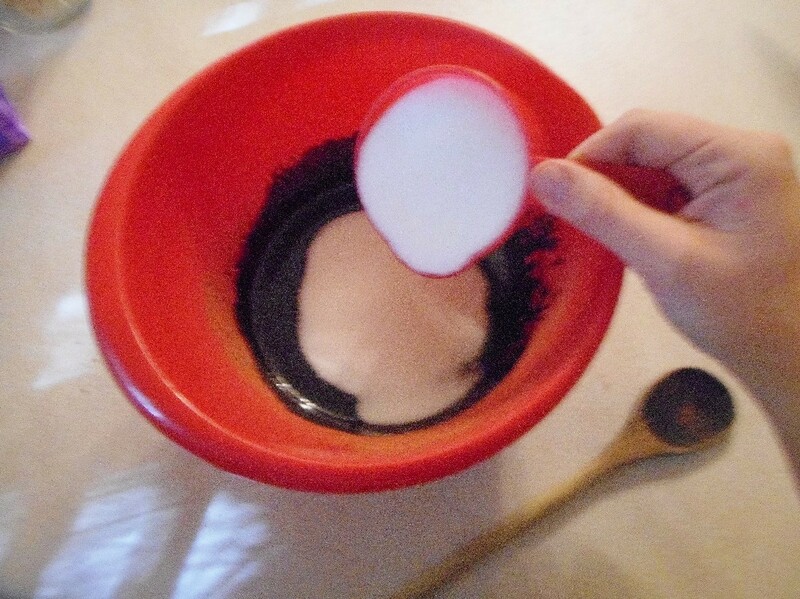 In a separate dish, stir together the flour, baking soda, and salt until well incorporated. 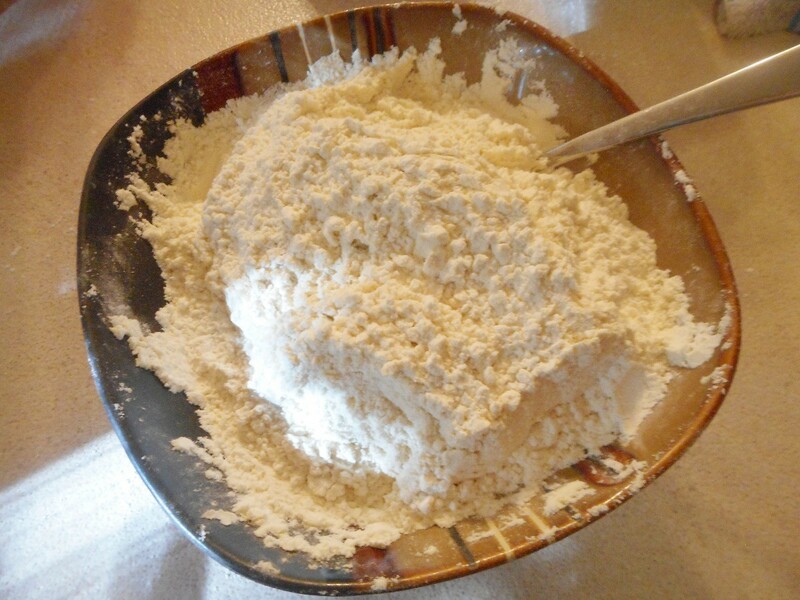 Add the flour mixture to the wet ingredients and stir well. 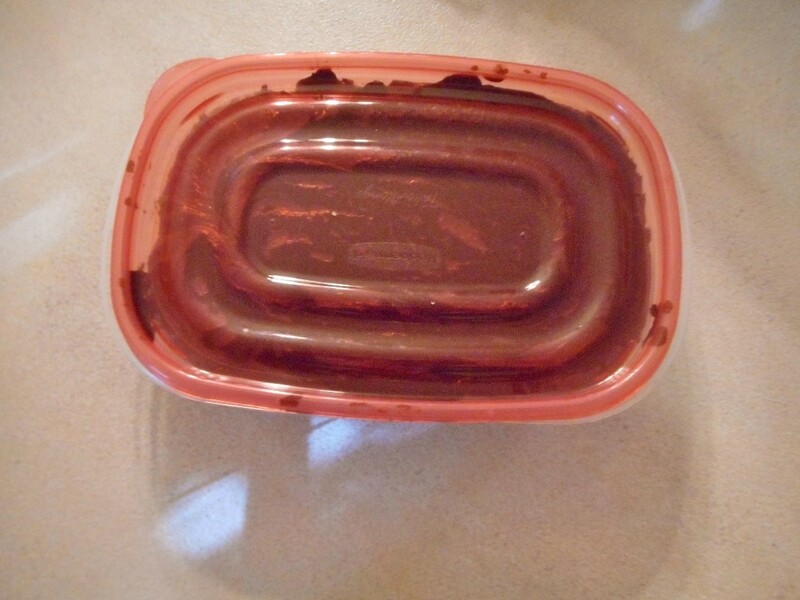 Place the dough into a container and freeze for several hours to firm. Once firm, make sure to preheat your oven to 345 degrees F. My grandmother had it down to a science; the 5 degree difference makes what was a finicky recipe more reliable. 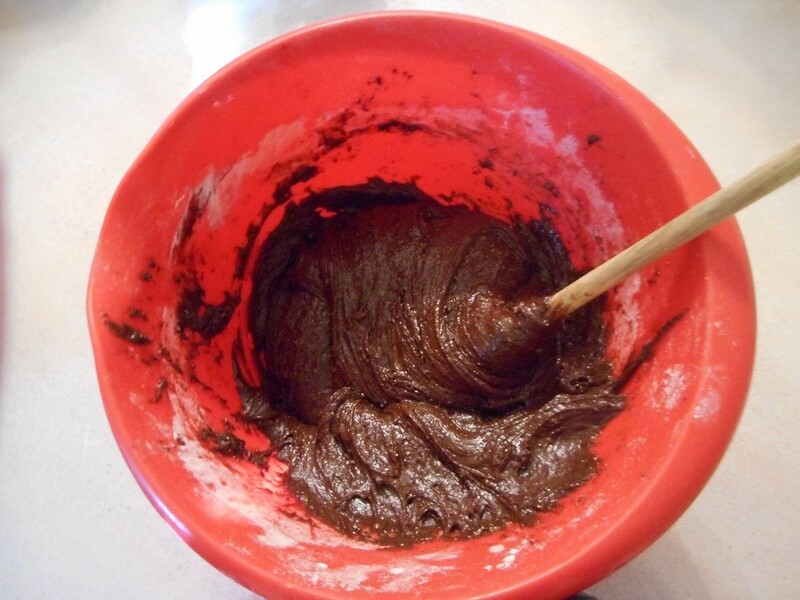 Taking a small spoon, scoop up enough dough to make a 1 ½ inch round. 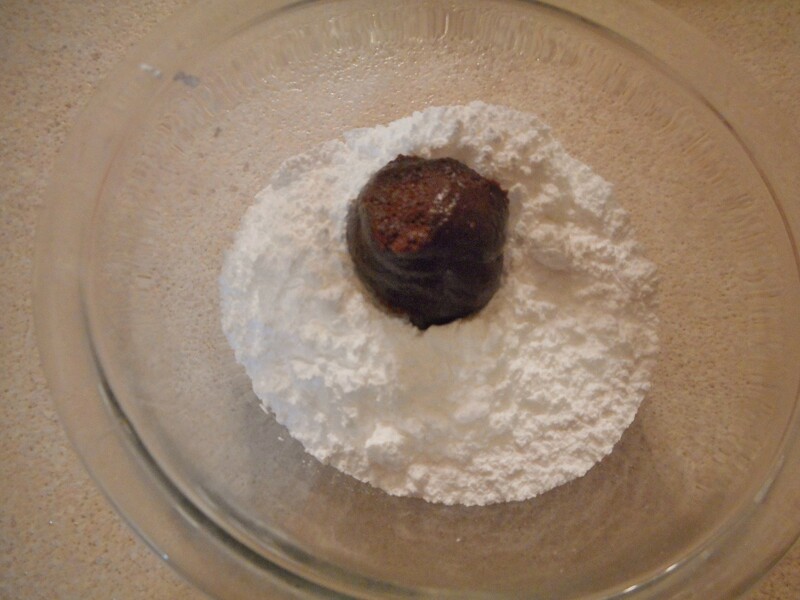 Form into a ball, then roll the top half in powdered sugar. Place on nonstick cookie sheet. Alternatively, use a cookie sheet lined with parchment paper. 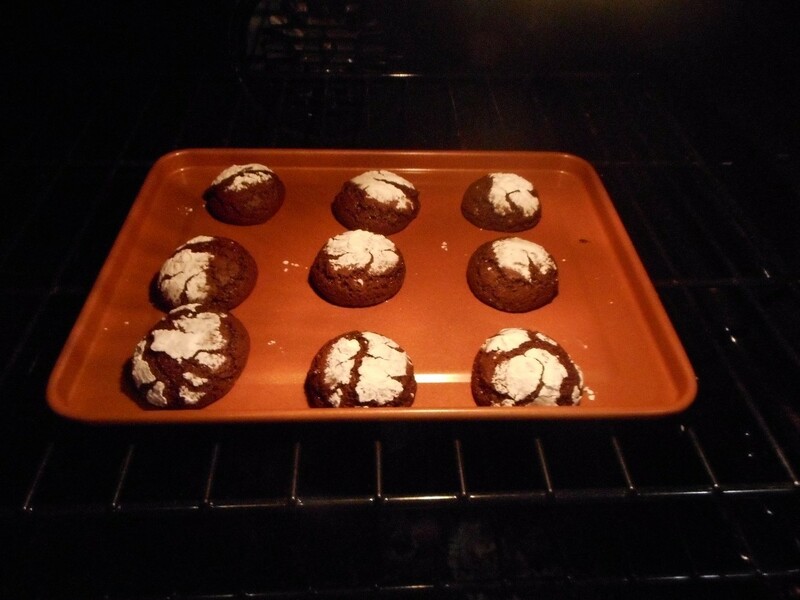 Bake the cookies for about 10 minutes in a 345 degree F oven. 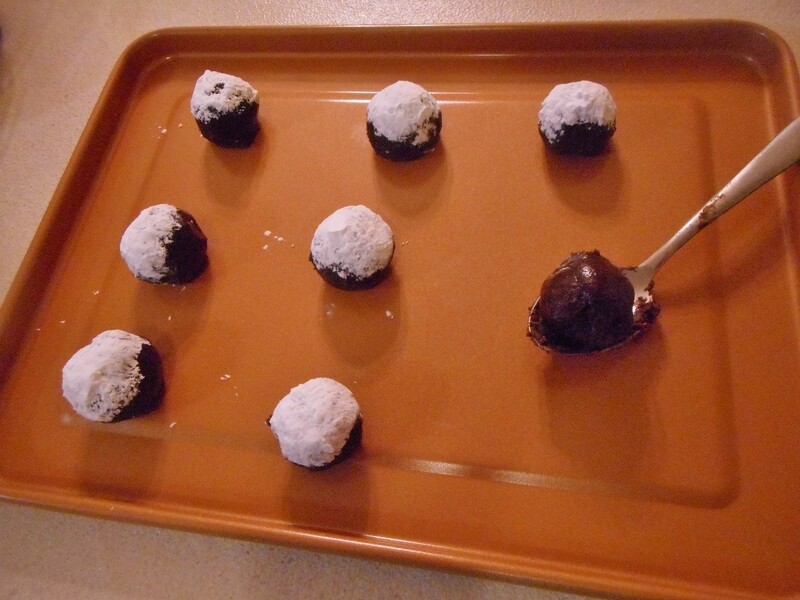 Let cool on the baking sheet before digging in, otherwise the cookies will fall apart. 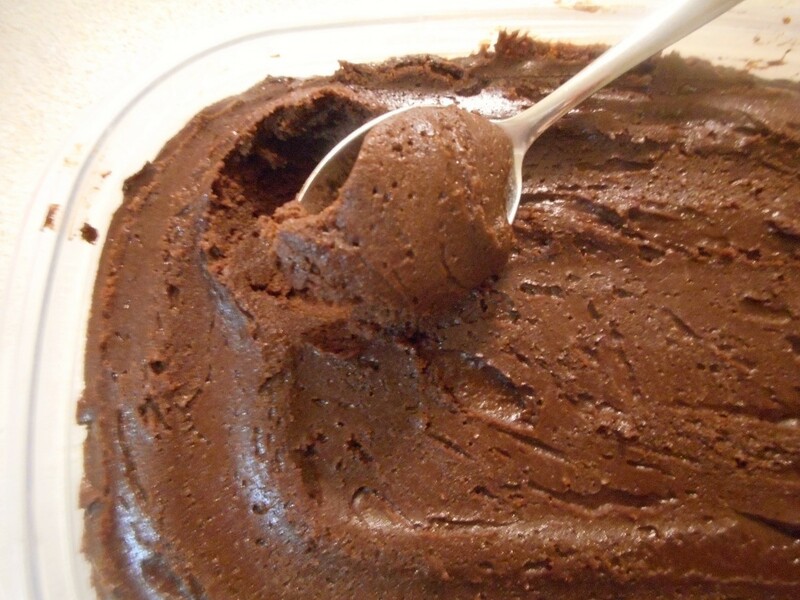 Once cooled, they should be a little crisp on the outside and soft, not gooey, on the inside. Enjoy! They look delicious but I don't see the amount of flour to put in the recipe. Did I miss that? How much flour is used here? 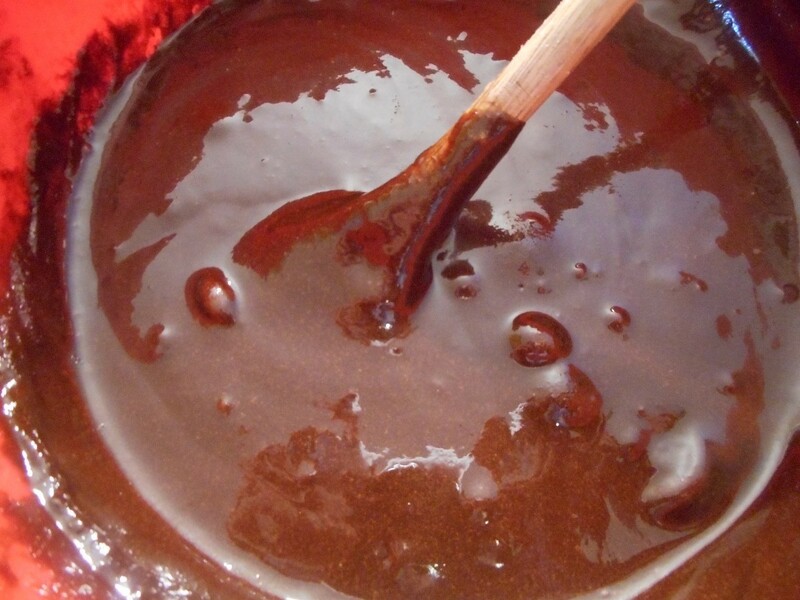 Also, is one cup cocoa correct? Want to make these, but thought recipe was missing some amounts. Thanks! Oops! That's 2 cups flour.